Under A.R.S. §25-403 if the court determines that a parent has abused drugs or alcohol or has been convicted of a substance abuse offense within twelve months before a petition or request for legal decision-making or parenting time is filed, there is a rebuttable presumption that sole or joint legal decision-making by that parent is not in the child’s best interests. What constitutes "abuse" of drugs or alcohol is not defined in the statute. The issue will surely be the subject of much litigation in 2013 and beyond. 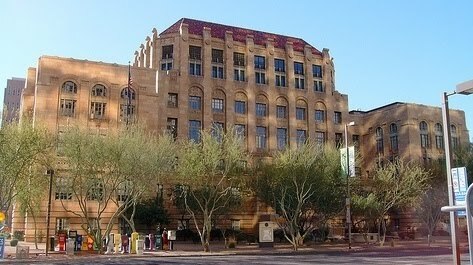 Arizona's new approach to what was formerly known as "custody" is groundbreaking. It is at the forefront of a growing national trend which views divorced parents as partners in raising children. But is this view realistic? Will it protect the best interests of children in divorce cases, or will it hurt them? The answers to these questions will be determined as the new law unfolds.